Multi-award winning husband and wife duo, Adam Eckersley & Brooke McClymont are taking their acclaimed “Highway Sky Tour” back on the road in 2019. Since releasing their debut duo album in February 2018, the Central Coast based pair have scored a #1 ARIA Country chart debut, released two #1 singles and been nominated for an ARIA Award and four Golden Guitar Awards. To close out what has been a highly successful project, Adam & Brooke are adding a handful more dates to their tour schedule. 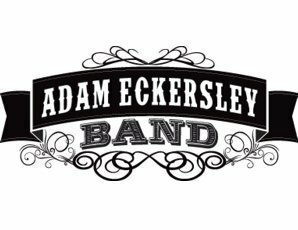 These shows will be in acoustic format and will feature all the songs & stories behind their album ‘Adam & Brooke’ plus material from throughout their careers. ‘Adam & Brooke’ is a body of work in a class all of its own and may well be the best Australian country duets album ever” (Country Update Magazine).